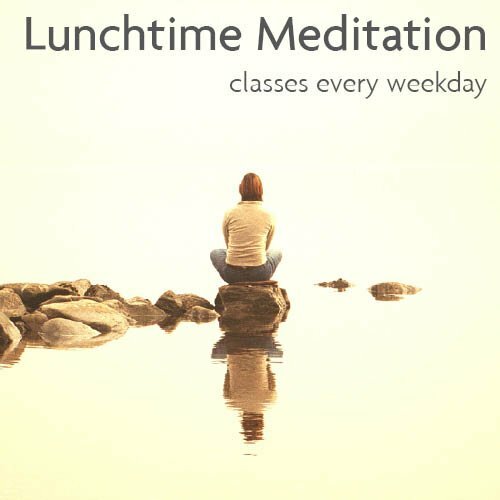 A typical class includes a short talk, a brief Buddhist prayer, and a guided breathing meditation to allow you to relax and disengage from your busy life for just a short while and return back home or to work feeling refreshed and inspired. You are welcome to drop in at any time. There is no need to book.